Summer lovers, beware! 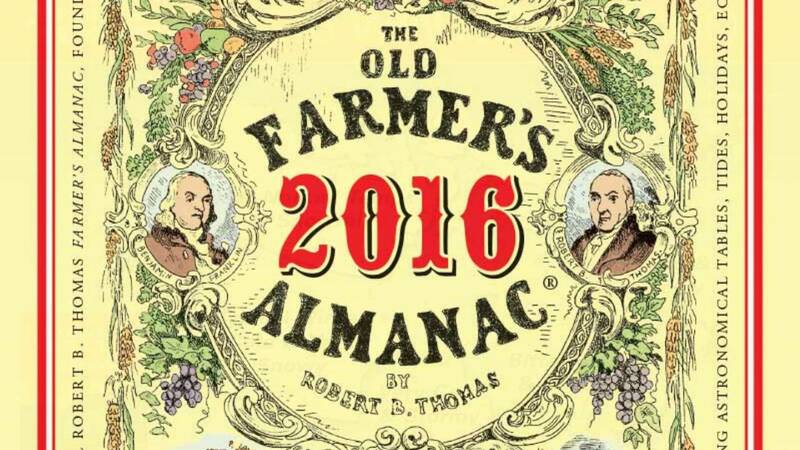 According to The Old Farmer’s Almanac your fall and winter aren’t going to be exactly pleasant for you. With below normal temperatures and above average rainfall here in the Midwest, you’re looking at a few months of grumpiness unless you make up your mind to keep up a good attitude. Welcome the rain. The predicted wet weather is a good thing! Most home and property owners are forced to water their trees extensively in the fall to get them ready for the drier winter air. Because the moisture level drops in the winter, trees stock up on water in the fall to prepare for the dry season. If the weather is taking care of this for you, it means two things: less money out of your pocket for a water bill and more time on your hands that would otherwise be spent fiddling with sprinklers. Yes, a wet fall is a good prediction! Bring on the mulch. When a frost is looking eminent, it’s time to lay down a layer of mulch around the base of your trees. Doing so is less about keeping your plants warm as it is about helping them retain moisture when the air is dry. The ideal mulch is made up of bark products, compost, peat moss or straw and is roughly 2 to 2.5 inches deep. But just a heads up, it’s best not to use the bailed hay that is available for Halloween or fall decorating. Those are typically loaded with miscellaneous seeds that will spout up in the spring. Stop fertilizing immediately. Contrary to what you might think, you don’t want your trees to keep growing strong all summer long. Plants need time to acclimate themselves to the colder temperatures, and by fertilizing throughout the late summer and fall, you’re preventing them from slowing their growth and going dormant. Instead, stop fertilizing around mid-August (or asap) to allow them to slow down their growth before the early freezing starts. One additional tip is to avoid any late-season pruning until after the freezing temperatures arrive. If you prune too close to frost season, you’ll encourage new growth on your tree which won’t have time to fully develop before the damaging cold arrives. Instead, schedule a trimming session for after the trees have gone dormant so they won’t be sparked to start growing again. And to get the best trimming in the business, you can always call us at Grade-A Tree Care. We’ll put our experts to work to make sure your trees are trimmed properly and safely according to their environment and specific needs. So, this fall, be sure to prepare for the rain and cold and do what’s best for your trees. Ensuring their care this season will pay off when they are equipped to handle the dry, frigid winter. And before you know it, spring will be back and you’ll be enjoying their colorful beauty once again!